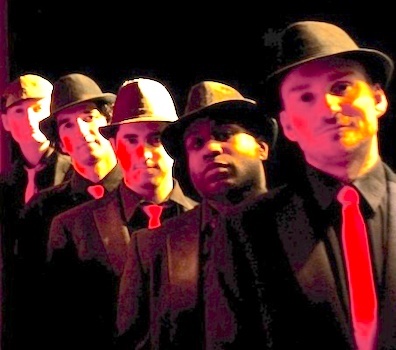 Party music band Cool Hatz are the ultimate party music band! These guys know just how to entertain and never fail to deliver on every level. 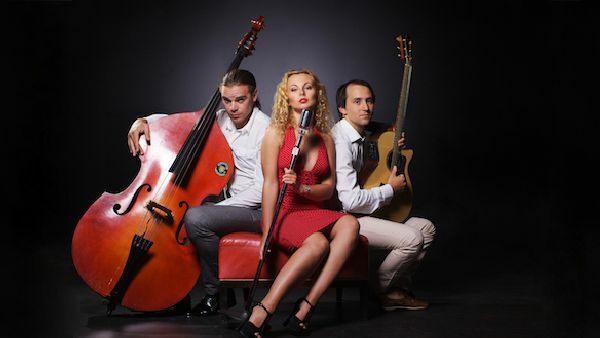 Their repertoire is drawn from many music genres and styles and includes something for everyone. I booked the band for my wife's birthday party and they truly were amazing. The lead singer is sensational and the boys in the band were totally awesome. They look great, the sound fantastic and their whole package is 100% I would book them again in a heart-beat. Thanks guys for everything. 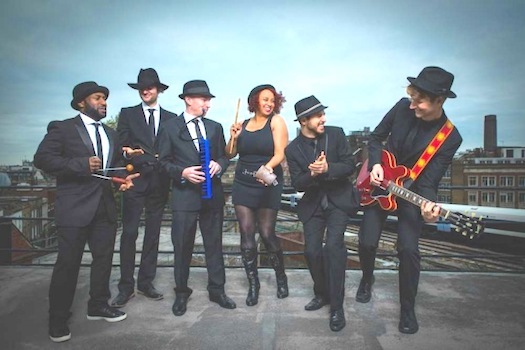 Cool Hatz band are six to eight amazingly talented live-music performers, who play a cool selection of soul, rock, pop, disco, funk and jazz. 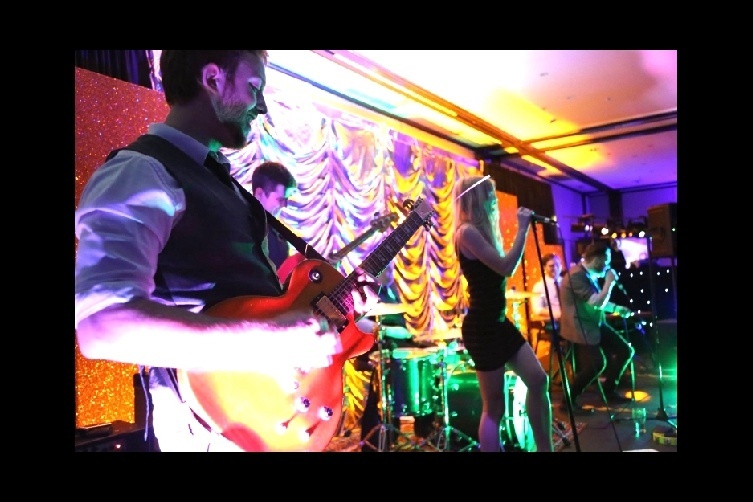 A well-established, highly experienced and very in-demand Party Covers Band, they can regularly be seen playing at cool weddings, lavish corporate events, and the best parties and festivals across the country. 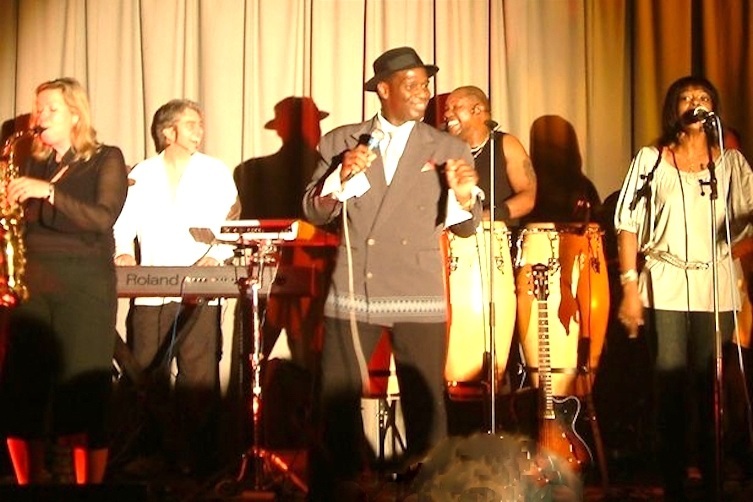 The band plays a brilliant funky-music blend of Soul, Rock, Pop, Disco, Funk and Jazz and all with amazing energy and enthusiasm. 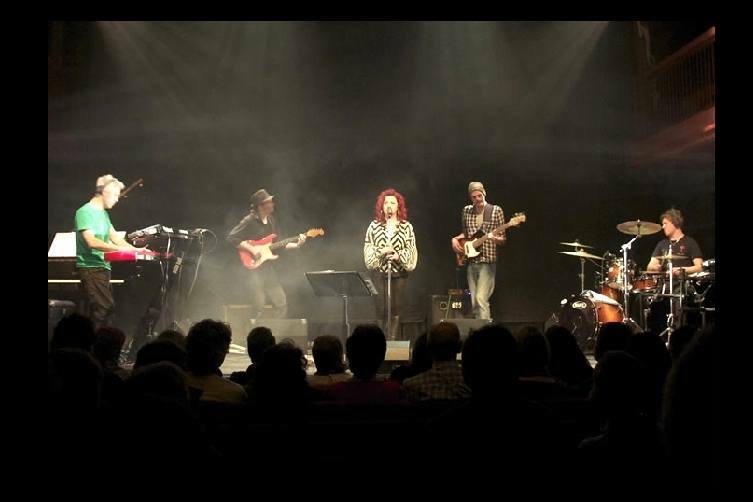 Supported by their own state-of-the-art sound and lighting equipment, the band love to perform and entertain and always deliver a brilliant live-music performance, every time! Having established more than eight years ago, they have developed a great on-stage synergy, which translates in to high-energy performances. 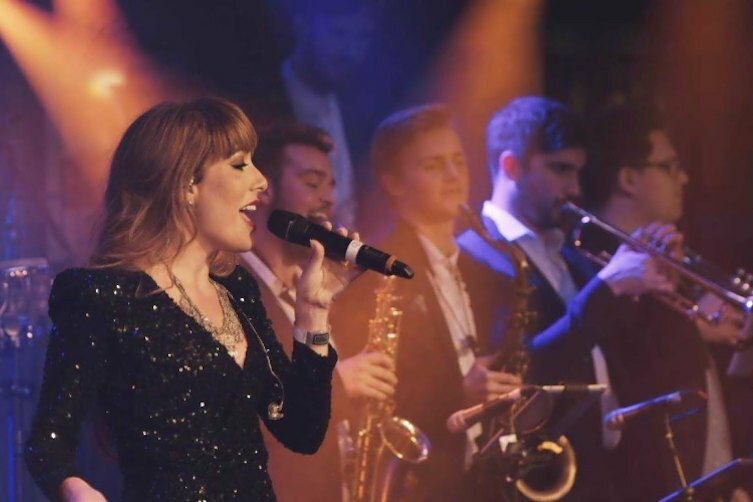 Smooth tunes, first class vocals and great audience participation – all the ideal ingredients for a successful live-music event. 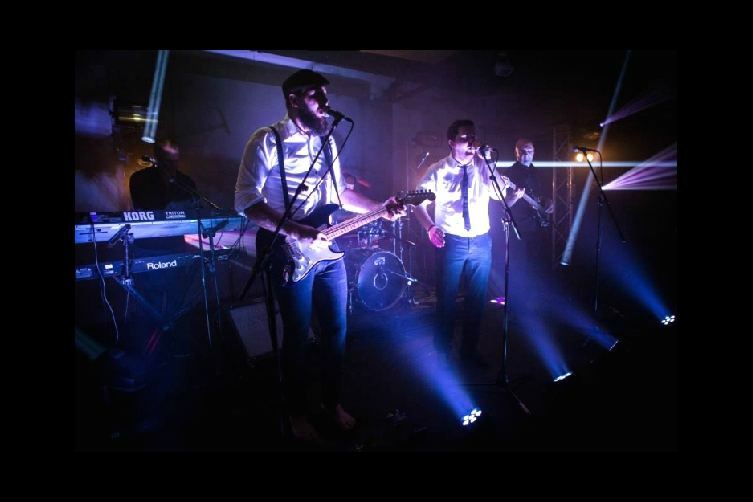 Highly suitable as the headline entertainment for any event, party or wedding, Cool Hatz dominate the stage with their amazing music and their commanding presence, supported by first class musicianship and excellent vocals throughout their show. 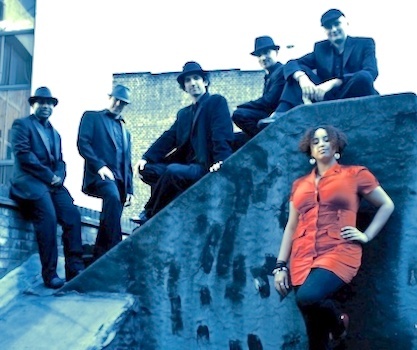 The band members met and formed back in 2007, whilst studying music together at The London Centre of Contemporary Music. 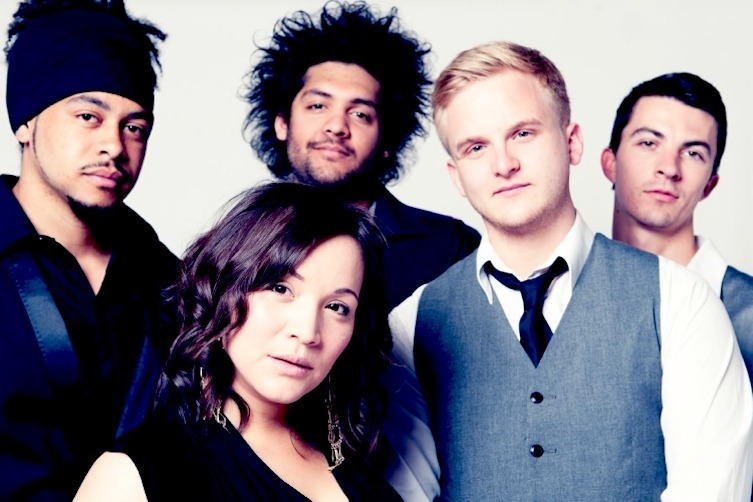 Since then they have performed thousands of live-music gigs together at countless venues throughout the UK and abroad, including venues and events as far afield as the Middle East, the Far East and Australia. They recently returned from 5 months in the Caribbean and Mediterranean aboard Princess Cruise's flagship - The Ruby Princess, where there performances met with rave reviews. 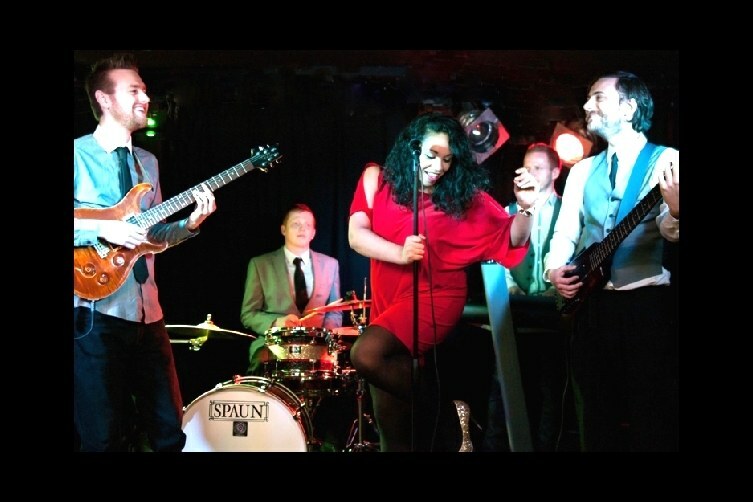 The band has one of the largest repertoires of any function band in the UK and are regarded as one of the best party band line-up’s available today, fronted by the formidably talented lead female vocalist Jaelee, who has gained an enviable reputation for her skills as a singer and entertainer. 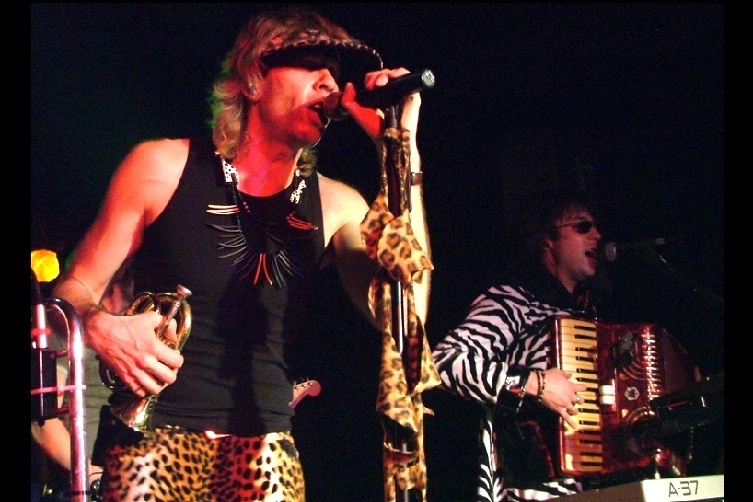 The bands musical influences are taken from a broad selection of music-genre including Rock & Roll, Soul & Motown, Pop, Disco & Funk. As well as the 60s, 70s and 80s, Reggae, Jazz and Jazz Funk and a collection of fine rare grooves which they blend together to create their own amazing and unique sound. 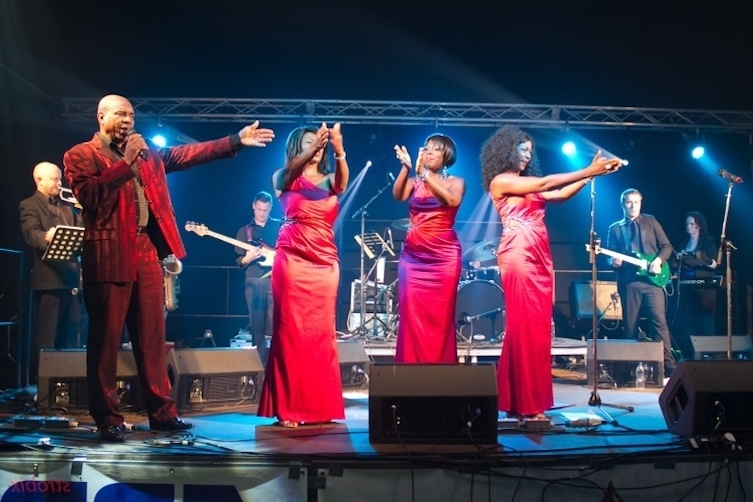 With a huge repertoire of hits ranging from Beyoncé and the Kings of Leon, to Disco and Funk, Jazz and Soul, and classics from the past five decades, they are able to support a tailored and unique play-list for each event, which is entirely blended to suit their audience perfectly. 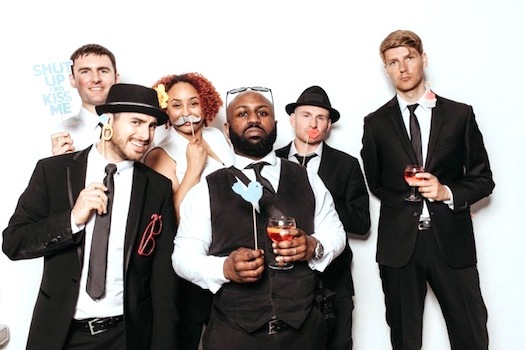 They always produce a brand new song-list from their extensive repertoire to suit every occasion and event and always work with their clients to ensure that their set-lists contain exactly the songs that their clients want to hear. 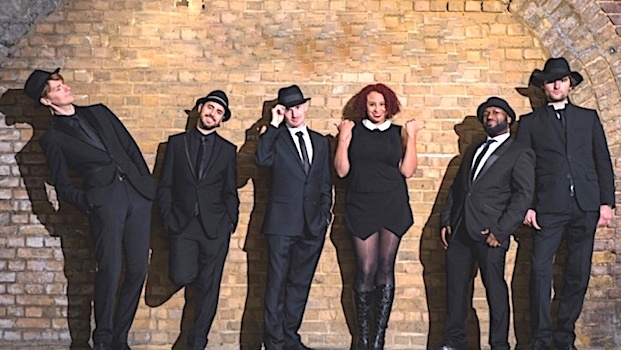 Away from their duties with Cool Hatz, the band members are in- demand session musicians who regularly work with an impressive collection of world-class artists including: George Clinton, Rihanna, Sheryl Crow, Omar, Odyssey and more! 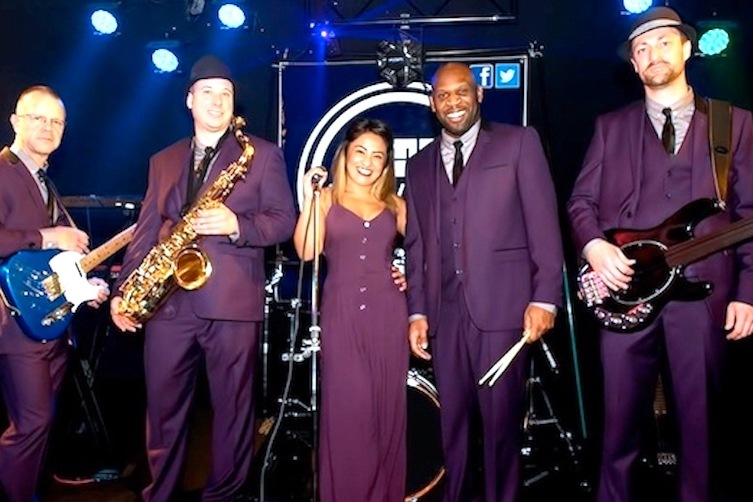 The Funky Party Band of choice for many of London’s top corporate and party organisers, ‘Cool Hatz’ can boast an impressive list of venue performances and for some of the UK’s biggest companies and most prestigious corporate events. 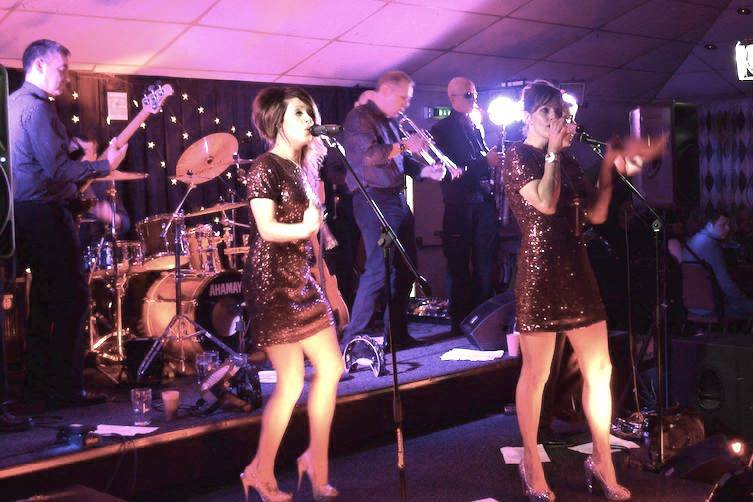 Their vast repertoire enables them to play practically any song their clients may request, making them the best jukebox wedding band available today! The bands core line-up is six piece and can be augmented by two additional horn-players should the budget allow, or the client require. Available to hire, for private and corporate parties, weddings and events anywhere! 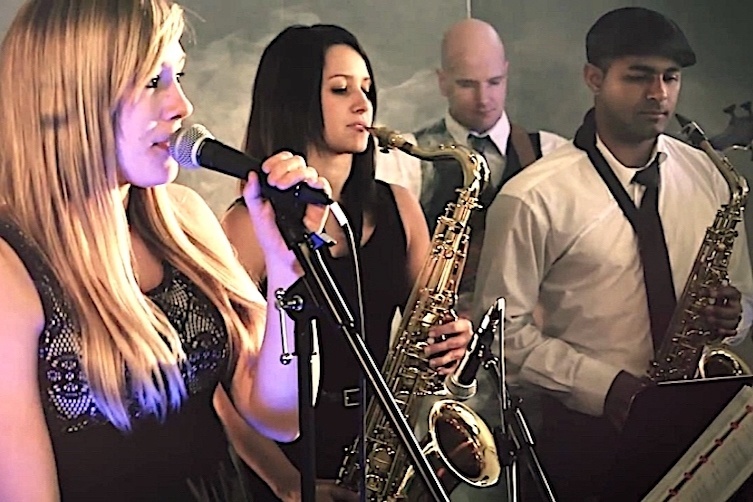 Hire Funky Party Band ‘Cool Hatz’ for your event and watch your guests enjoying a brilliant night of funky musical entertainment.